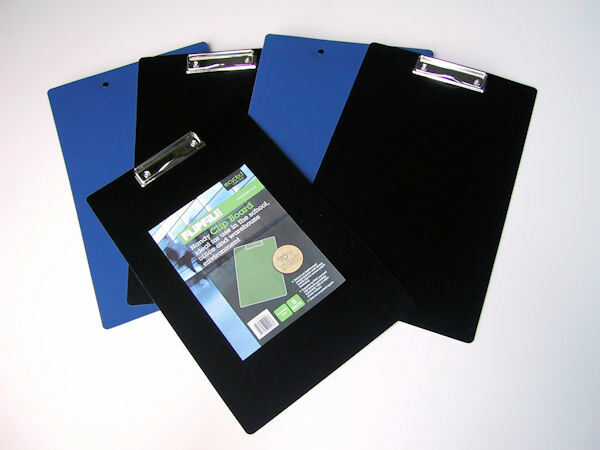 Single layer lightweight foolscap clipboard with a sturdy metal clip. The body is made from 100% recycled plastic making it suitable for outdoor use or field trips as it will not be affected by water like chipboard. Range of home, office or classroom uses.